At the 6 month mark of our trainees’ year of technical assistance, we invited the organizations back for a grains-based workshop. This November we made Baked Polenta with Cheese; Barley, Corn and Black Bean Salad; Tabbouleh; and Wheat berry Salad with Dried Fruit and Nuts. 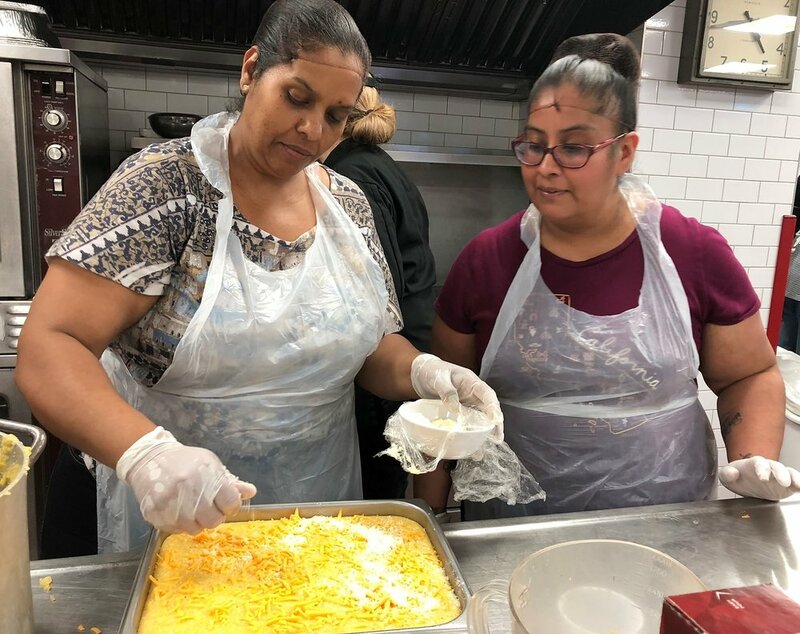 We were very pleased to welcome back Riseboro Community Partnership Senior Centers, Jamaica Service Program for Older Adults, Bedford Stuyvesant Early Childhood Development Center Inc., and Queens Community House. 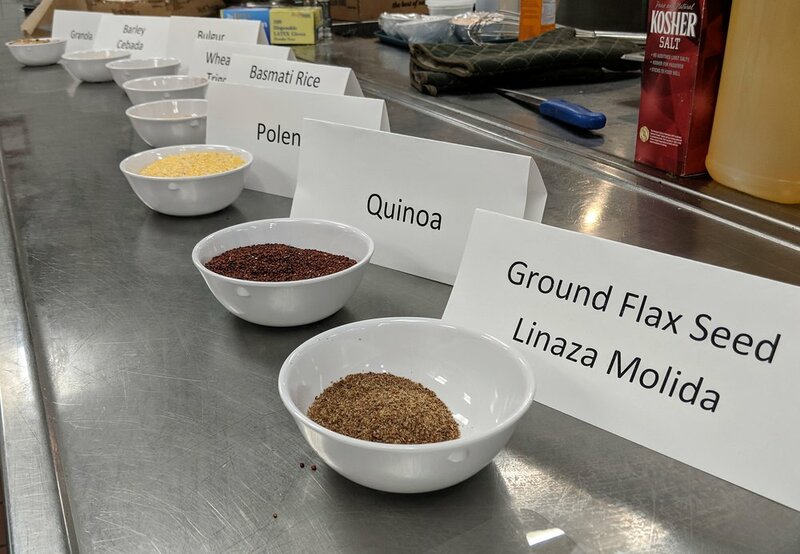 We’re excited to see what everyone makes with their new grain expertise.